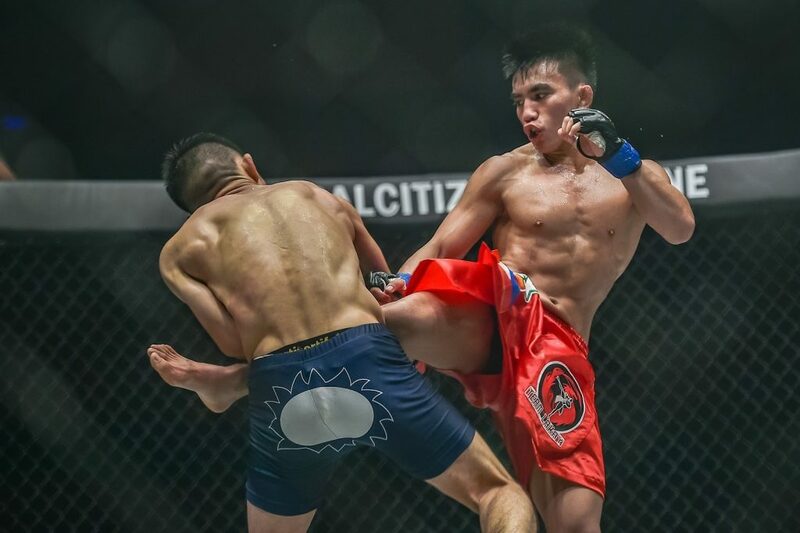 ONE Championship (ONE), held another unforgettable evening in Indonesia’s bustling capital city of Jakarta, featuring the best and the brightest in the constantly-expanding world of martial arts. ONE: CONQUEST OF HEROES sent shockwaves of excitement through the packed Jakarta Convention Center as the card featured a series of compelling bouts, punctuated by a highly-anticipated championship rematch. In the main event, Joshua Pacio of the Philippines defeated grappling wizard Yoshitaka Naito of Japan to be crowned the new ONE Strawweight World Champion.